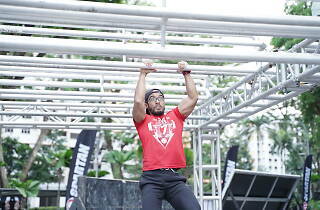 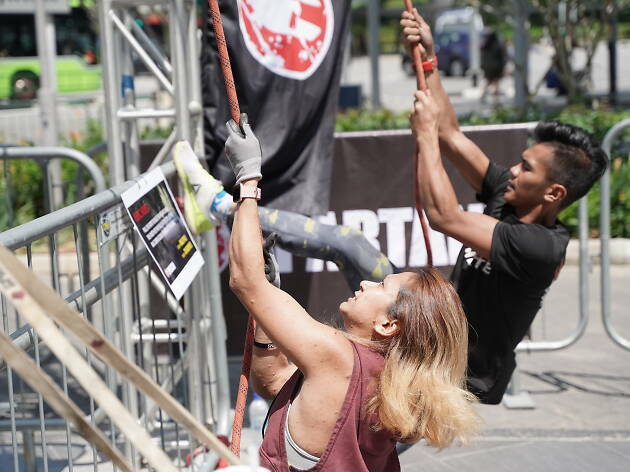 From March 16 to 31, challenge your limits at the obstacle pop-up suitable for both the young and the old. 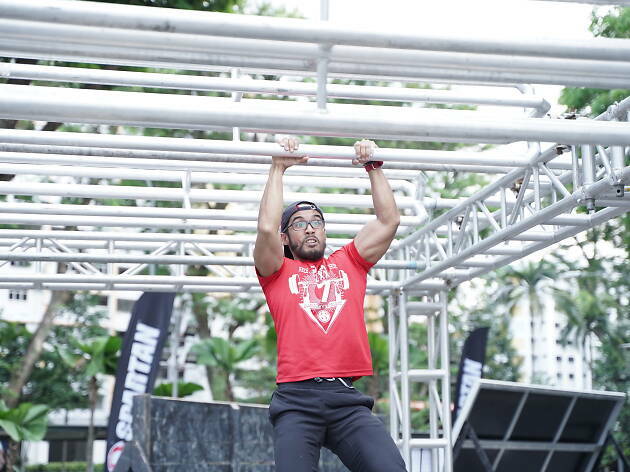 Featuring some of Spartan’s most challenging obstacles, expect to climb, push, and pull your way through at the AMK Hub Main Entrance at Level 1. 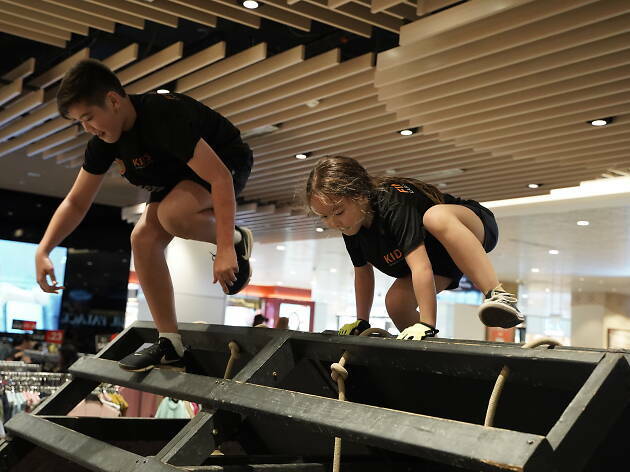 Kids can also train their stamina at the child obstacle course from March 18 to 24 at the AMK Hub Atrium at Basement 1.